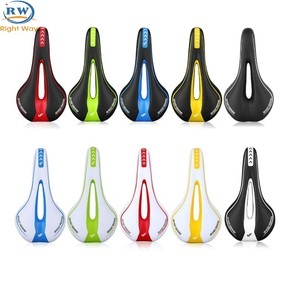 At the meantime, RW provides products customization service, help the clients to design the bicycle parts according to special requirements. 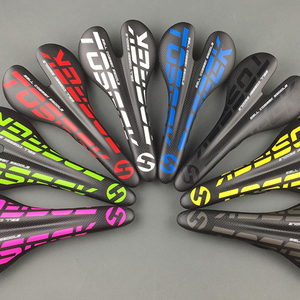 easonable price : We always offer reasonable and flexiable price to all customers, we could provide you high quality and competitive price products. Shipping ways : We will choose the most suitable shipping ways for you according to order ,in order to let you receive the goods as soon as possible and save freight cost. 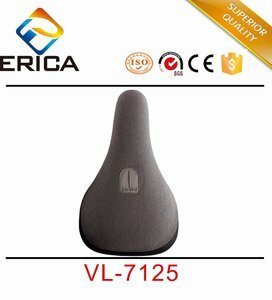 Alibaba.com offers 67,476 co saddles products. 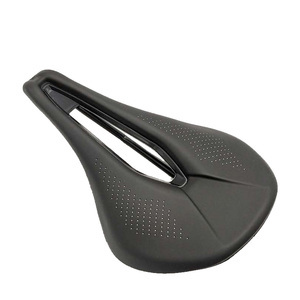 About 7% of these are bicycle saddle, 3% are saddle pads, and 2% are pipe fittings. 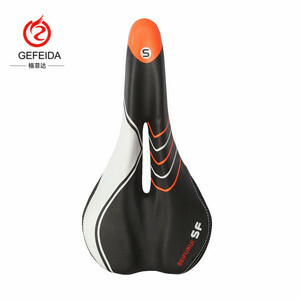 A wide variety of co saddles options are available to you, such as tee, saddle bag, and coupling. 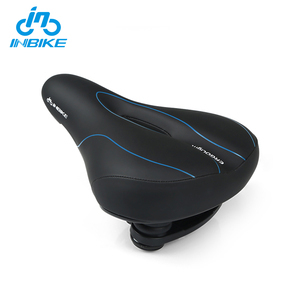 You can also choose from iron, carbon steel, and plastic. 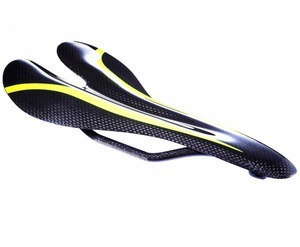 As well as from plastic/pvc, imitation leather, and carbon. And whether co saddles is casting, or forged. 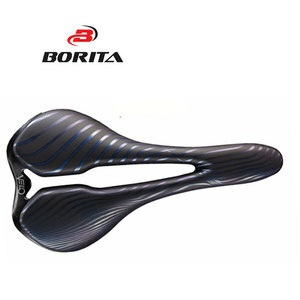 There are 67,476 co saddles suppliers, mainly located in Asia. 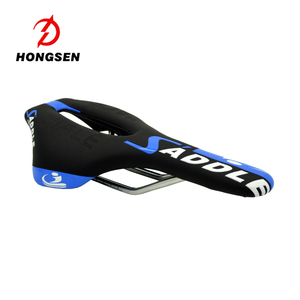 The top supplying country is China (Mainland), which supply 100% of co saddles respectively. 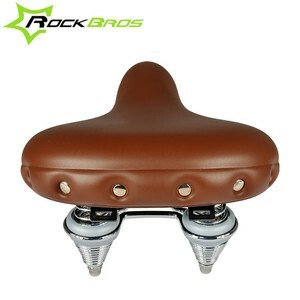 Co saddles products are most popular in North America, Western Europe, and South America. You can ensure product safety by selecting from certified suppliers, including 13,797 with ISO9001, 8,081 with Other, and 2,442 with ISO14001 certification.